Prayer as a Form of Healing. Home → Healing Blog → Prayer as a Form of Healing. Prayer can help people to stay in a gentle and peaceful state of mind. It can help them to focus and meditate on good energies. 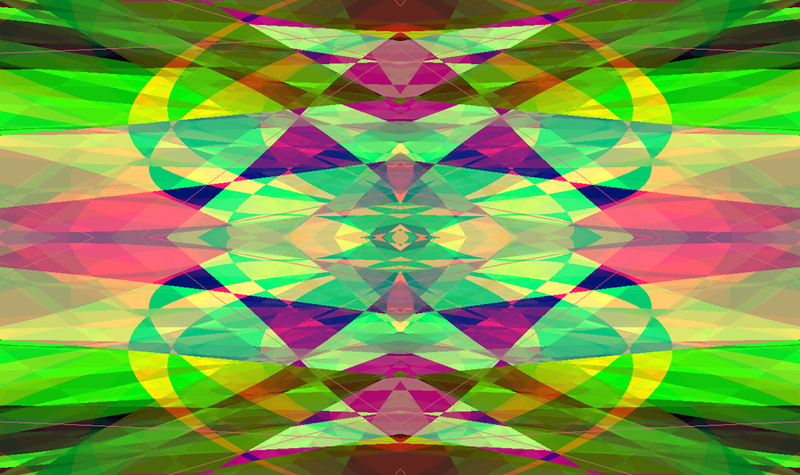 It helps people to be open to receiving and having the love and support of the universe. Daily prayer also creates a good habit of good intentions and thankfulness. Prayer allows us to ask for help and to be more receptive to the help that is given. Prayer can help to heal yourself and others if done in the right way. Prayers can be powerful if done in the right way. 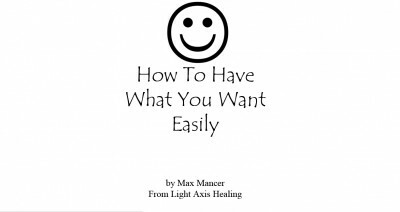 Prayers are used in some light axis healing sessions to help people connect to the love and support of the universe. 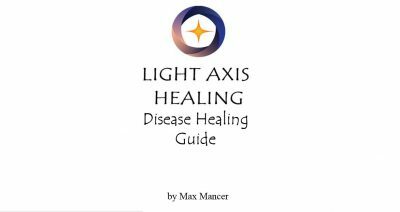 In a light axis healing session you can learn how to pray, and who to pray to, and what it all means, so that you are doing it right. Tags: detox, happy, Healing, healing sydney, intuitive, light axis healing, peace, pranic, Prayers, Reiki, relaxation, spiritual healing, thankful, wellness.